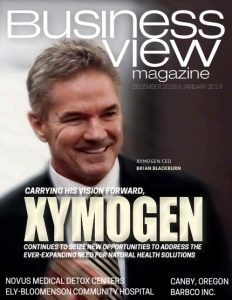 Business View Magazine interviews CEO Brian Hayduk and CCO Jeff Schiefelbein of EnergyBy5 for our focus on the US Energy Distribution Industry. 5 was formed in 2011 with a single mission – to help people. 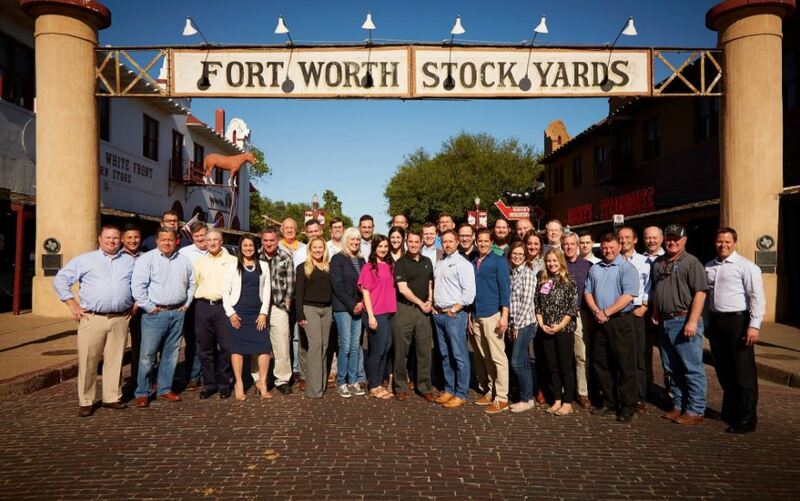 Today, the company sets the standard for energy advisory firms in North America, providing advice to clients on electricity and natural gas procurement, risk management, demand-side management, and distributed generation options. 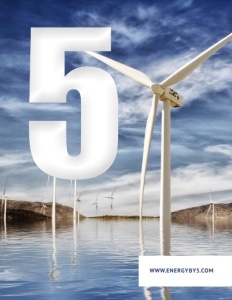 5’s team of energy market innovators, engineers, commodity traders, technologists, and business development professionals is united by a common purpose to deliver cutting-edge energy solutions for its clients. Among its innovative technological achievements, 5 created a proprietary transactional portal and large data repository called Level5. This system hosts market intel and drives decision-making using millions of data points, while also powering data analytics and visualizations to assist the firm’s clients, team, and the industry at large. Tools within Level5, combined with deep insider-knowledge, enable the team to educate and advise on historical and future pricing trends, technical and fundamental commodity analysis, weather impacts and forecasts, product performance, power factor penalties, and benchmarking, along with other reporting to assist with demand-side management. Business View Magazine recently asked energyby5 CEO, Brian Hayduk and Chief Culture Officer, Jeff Schiefelbein for insights into their company’s incredible achievements and its role in today’s competitive deregulated energy space. The following is an edited transcript of that conversation. BVM: How would you describe the evolution of 5 from founding to its current status? Hayduk: “The company was officially started in Dec. 2011 on paper; operationally, we began in early 2012. The impetus for founding the company was the big value gap in the marketplace. All the founding partners had come from the supplier side of the deregulated energy space. So, we were the company that you could switch to if you were in a deregulated state for electricity or natural gas. “The way that market had evolved was very much like the insurance industry, where almost all commercial insurance transactions today are done through an intermediary – a broker or aggregator of some sort. The energy industry developed the same way. So, over time, what that meant was that most of our transactions, the contracts we entered into with commercial and industrial entities, were done through intermediaries. We dealt with almost every broker and consultant in the country and we felt, generally speaking, that customers deserved much better than they were getting, both from an analytical standpoint and the scope of services. BVM: Who are your customers and what geographic region do you cover? Hayduk: “We service commercial and industrial and government entities in deregulated markets. Depending on whether it’s natural gas or electricity, it could be up to 18 different states. The customers are very wide ranging. We have some Fortune 500, but we tend to target people who might spend from $200,000 to $30 million a year – from quick-serve restaurant chains to someone like Xerox, very large national manufacturers, commercial real estate, schools, towns, cities; it doesn’t matter the type of customer, it just matters if they have a need we can fill. BVM: How do you reach out to potential customers? Schiefelbein: “It’s a mixture of everything you’d expect when it comes to creating a trusting relationship. This is not a world where traditional advertising turns into a meaningful connection to prospective clients. So, we hire business development reps – energy advisors – who are making cold calls, asking for referrals, servicing a client in one state or region and proving our worth so we can grow with that client into all the different areas they operate. BVM: What gives 5 a competitive advantage? Schiefelbein: “We’re also well known for our culture where everybody is aligned around the same mission of helping others through great energy advice. Rather than competing internally, it’s almost like turning the business into a team sport, so we can figure out the best way to actually have an impact on this industry – aligning all those pieces with proper mechanisms in communication and mindset to deliver that value to clients. BVM: What are the company’s growth objectives for the next “5” years? Hayduk: “Our expansion into Mexico has been a pretty big deal for our company in the last 18 months. We are also active from an acquisition standpoint – we have not transacted, but we’re looking very seriously throughout the U.S. in terms of bolting on another team like us somewhere in the country. It’s a huge market and our market share is still relatively small. To have the impact we want, and to deliver the superior service, we absolutely have to grow. We’d like to be in the top three players in this space. And we don’t think that’s a difficult goal in the next five years. Check out this handpicked feature on Bright Power, Inc. – Intelligence-driven energy management.